Tebrikler - 6. 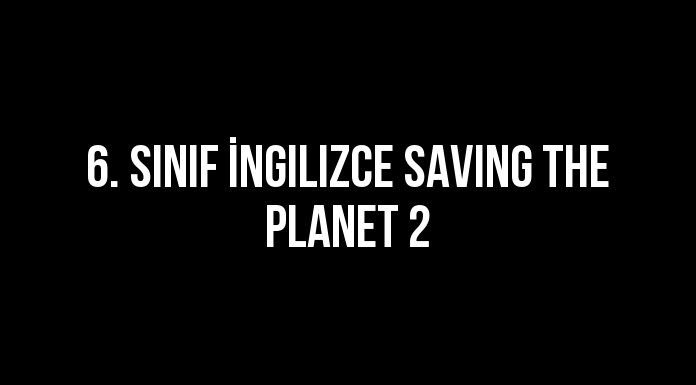 Sınıf İngilizce Saving The Planet 2 adlı sınavı başarıyla tamamladınız. They are destroying the forest. They are making fire in the woods. Louis : Hello, Tina. What are you doing here? Tina : Hi. I’m hanging up swings. Let’s do it together. Louis : That’s not a good idea. - - - - .You are damaging trees. Teacher: Water is very important for our lives. People can’t find enough water in many countries. Mike : Yes, that’s right. We - - - - . Mr. 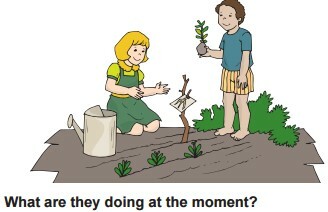 Right : We shouldn’t waste natural sources and pollute the nature. We should recycle materials to save our planet. George : What kind of materials can we recycle? Mr. 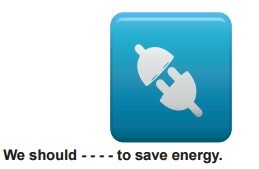 Right : We can recycle - - - - . We can see ‘Don’t make fire’ notice - - - - . - - - - in bathrooms. The problem is about - - - - . 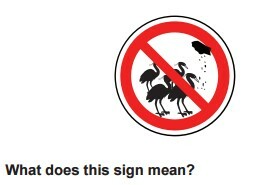 Why is our planet in danger? 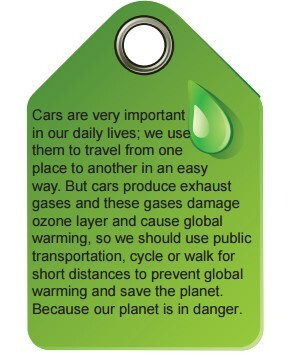 Exhaust gases cause global warming. Public transportation is important to prevent global warming. 10. soruda bilmediğimiz kelimeler vardı ama.